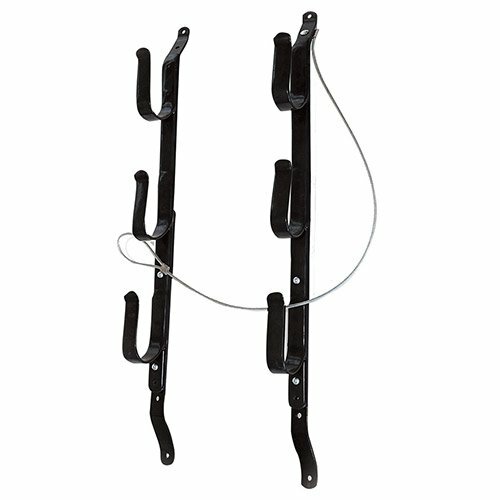 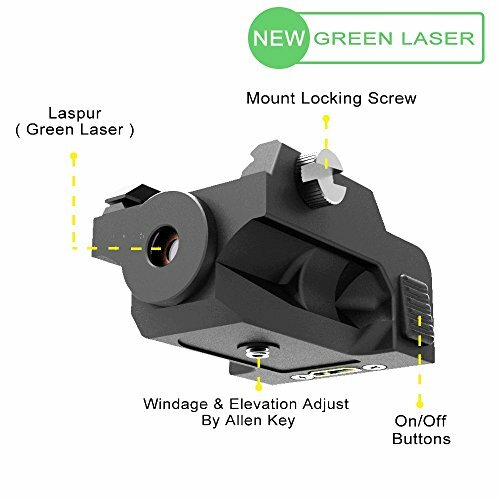 Convenient windage and elevation adjustment. 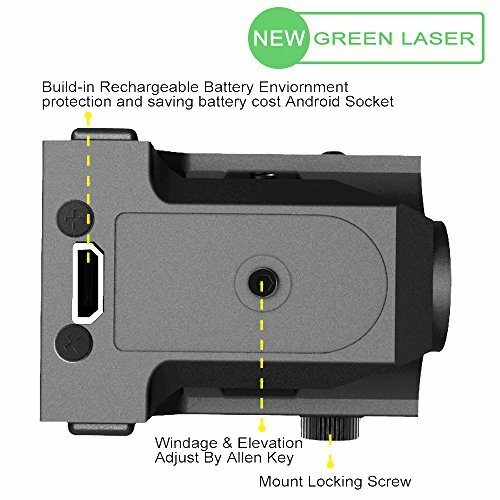 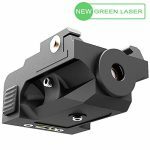 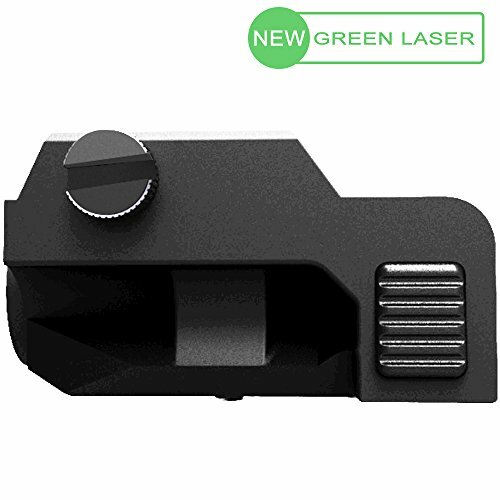 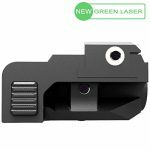 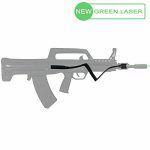 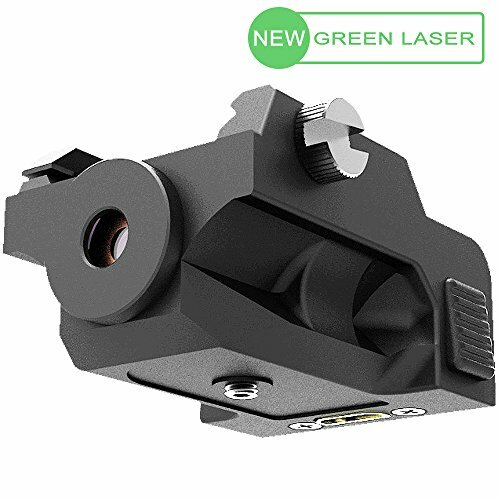 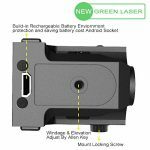 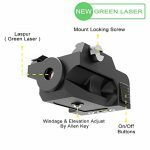 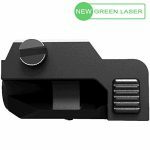 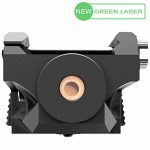 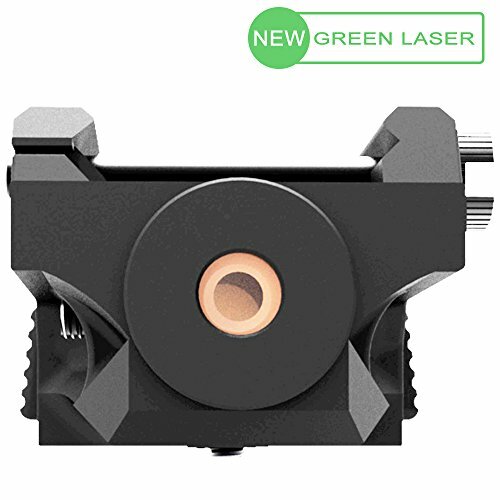 If you are tired of buying dozens of Cr2, Cr123, and other non-rechargeable batteries to light on your laser sight, laser flashlight, and there are too much consumption of battery, there comes this brand new built-in rechargeable battery green laser sight. 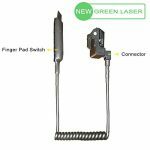 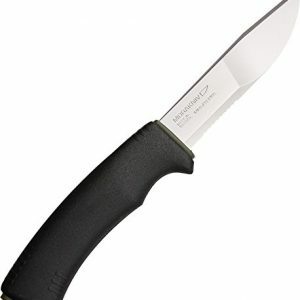 It will not only save the cost of purchasing batteries, and also make some good thing to protect the environment. 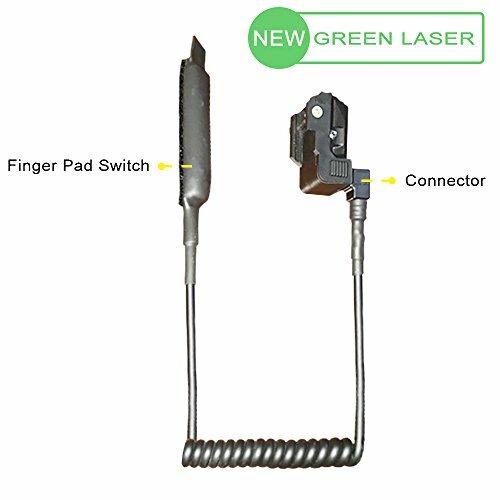 The unique design of ambidextrous switch, which can be operated by both hands.